Loglo is an electroacoustic chamber piece written for Ensemble Zellig. The instrumentation is amplified acoustic ensemble and stereo electronic sounds that are performed live. 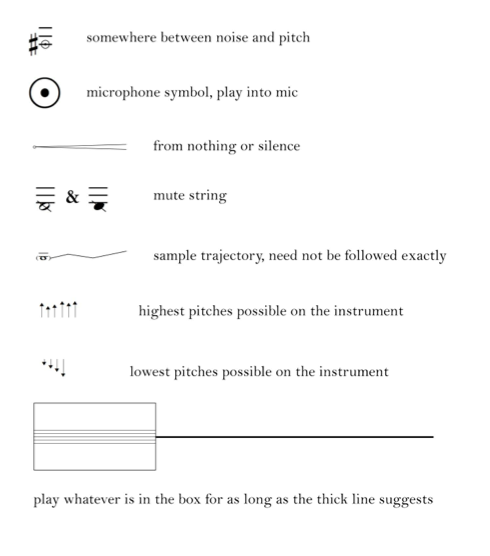 The score is a mixture of particles and trajectories to be interpreted by the musicians.